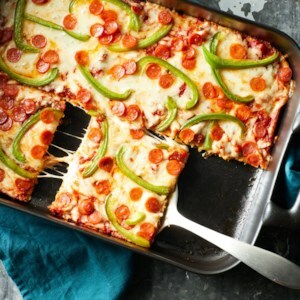 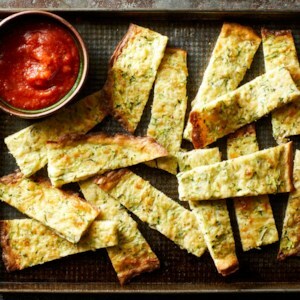 Try favorites like pizza, lasagna, and breadsticks with a summer squash twist. 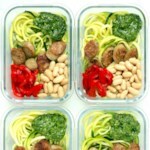 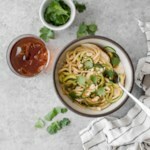 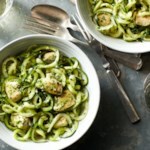 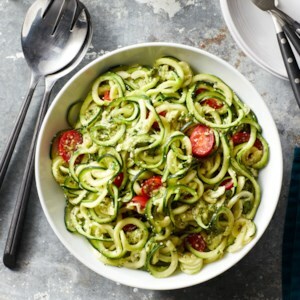 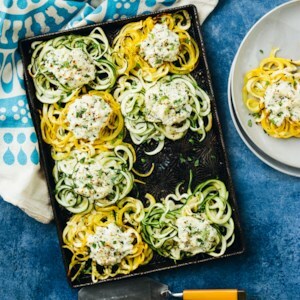 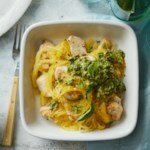 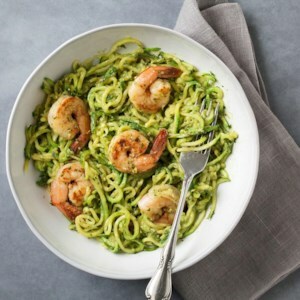 These recipes cut the carbohydrates while packing in veggie servings by using zucchini in place of flour, pasta. 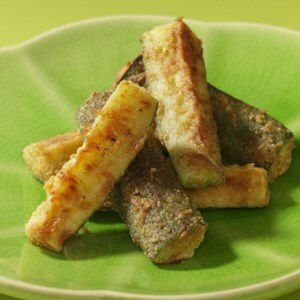 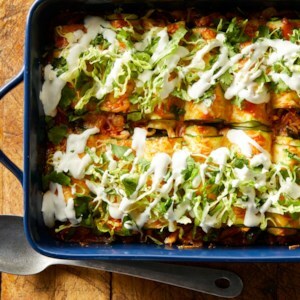 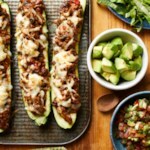 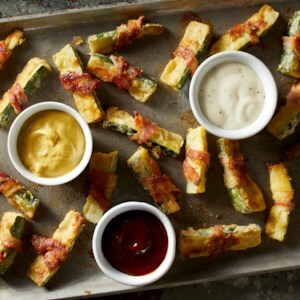 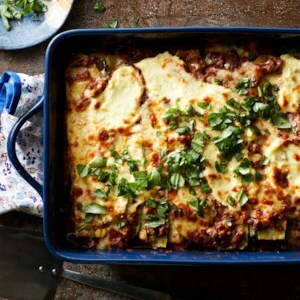 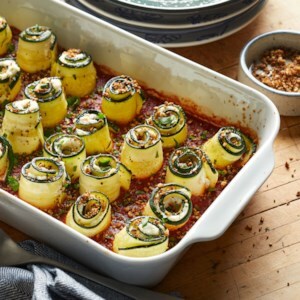 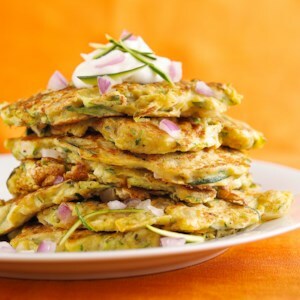 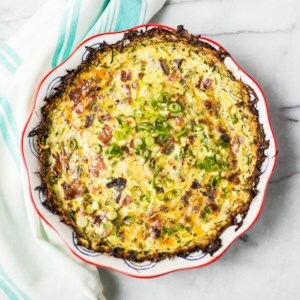 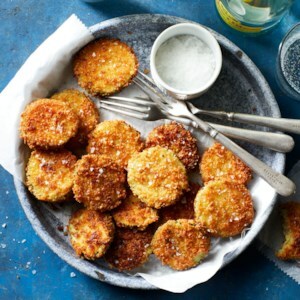 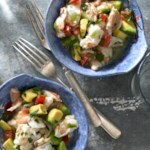 These recipes are also a great way to use up a bumper crop of zucchini!